In the heart of lovely Monte Nido, is the MOST BEAUTIFUL 3.45 ACRE ESTATE LOT. 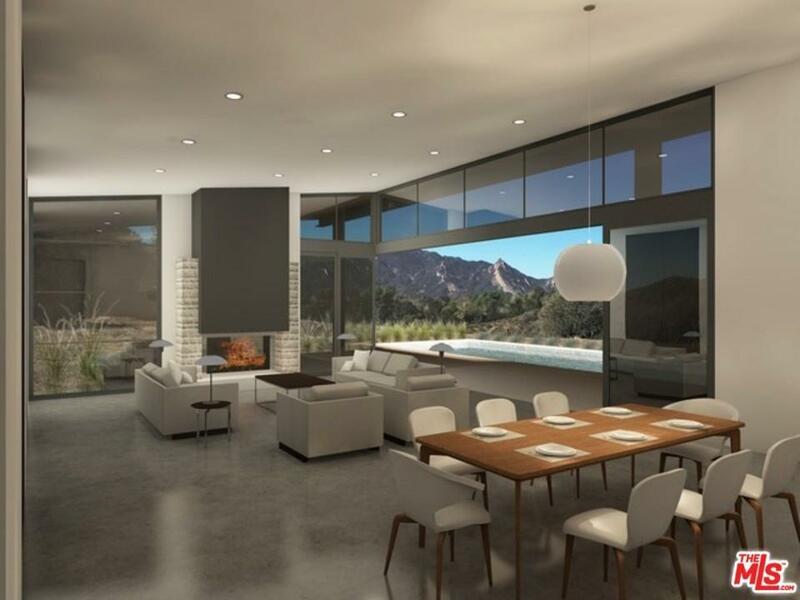 DOWN A LONG and PRIVATE DRIVEWAY you will discover this large flat pad with STUNNING VIEWS, of the Santa Monica Mountains. There areTWO LARGE FLAT AREAS, which include the approx. 13,000 sq ft building pad. 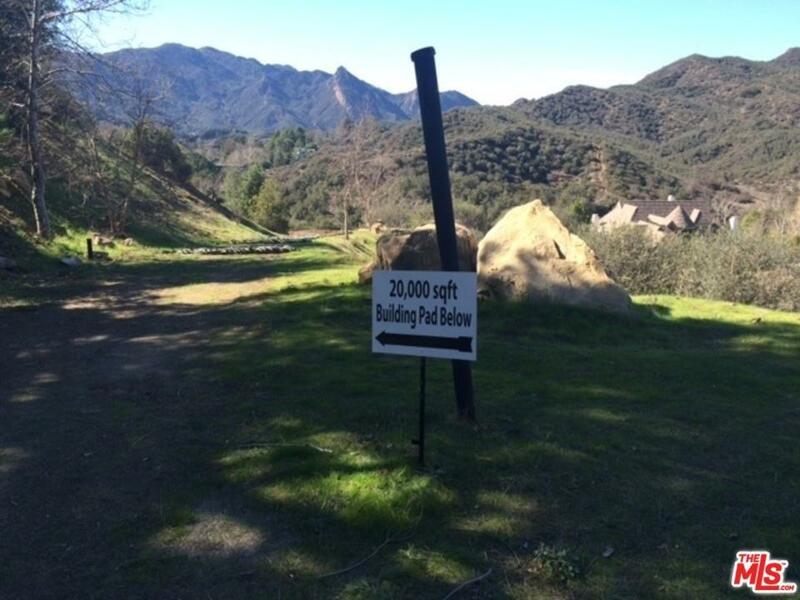 Just out your door are miles of hiking and riding trails. 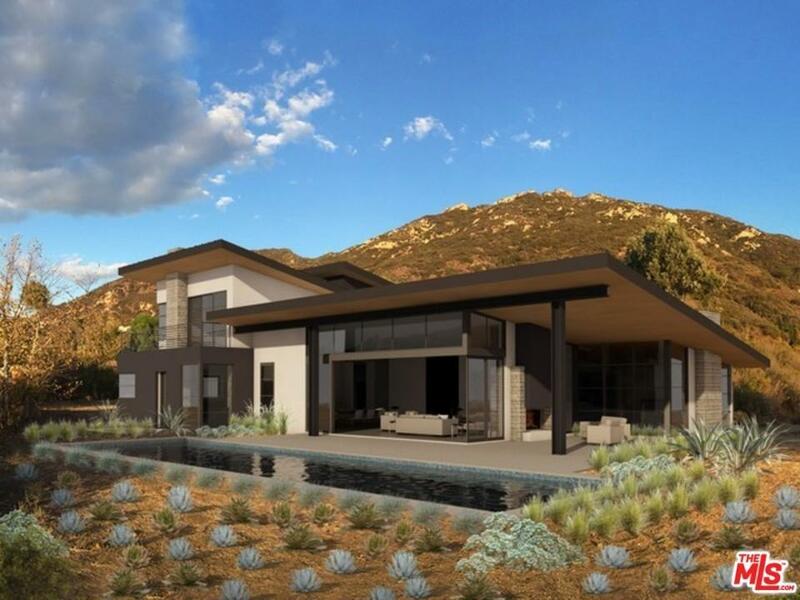 Just minutes to downtown Malibu and the Calabasas commons. Expired COASTAL APPROVALS AND PERMITS WERE FOR A BEAUTIFULLY DESIGNED MODERN home, approx. 4600 sq ft. CHANGES WILL NEED TO BE MADE TO ORIGINAL CONCEPTS PER NEW ORDINANCES. 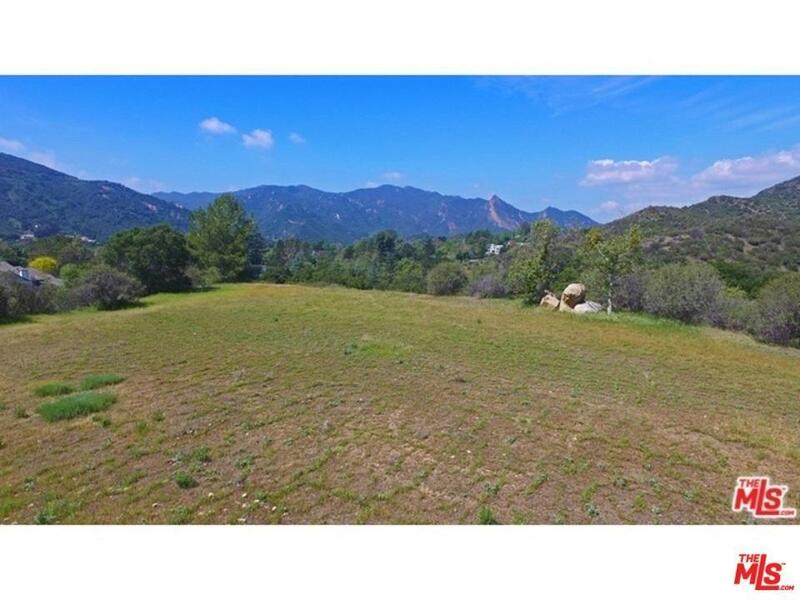 This property is located in the Las Virgenes School District and just minutes to prestigious Viewpoint Prep school. A must see! Listing provided courtesy of Tracy Bunetta DRE#01042559 of Coldwell Banker Residential Brokerage and Patricia Cali CA DRE# 01424715 of .